Updated March 22, 2013: Introducing PERXCLUB 2.0! Most people (and that includes me, like most men) hates bulky wallets. But as for someone on-the-go, you really have no choice! (or do you?) You got to have all of your cards – bank financial cards like ATMs, debit and credits cards (if not those that you frequently use); VIP calling cards, membership and health insurance cards; and yes, the ones even more adding to the already bulky wallets – loyalty and rewards cards! My everyday wallet: Peso bills, ATMs (includes emergency savings card), health insurance membership card, credit card, my calling cards and my I'm-in-a-hurry stored MRT (Metro Rail Transit) card. 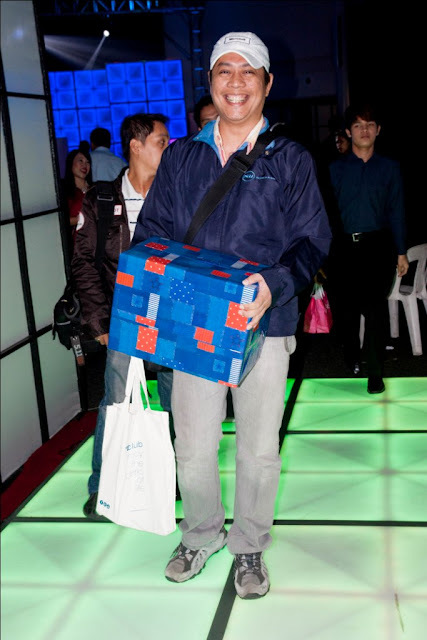 Last May 2012, I met Nelson Dizon of Mobile Optima Inc. at the 8th Philippine Blogging Summit while having lunch. Even that early, he invited me to be at the launch dinner of the project their team was working on. With all the hints and little details of what it is all about, it felt like my wallet wants to give him a huge I-Love-You smooch and butterfly kisses (not for the money, silly! haha) for this new loyalty and rewards mobile application. So come end of August, my VIP pass for the exclusive launch party has been sent. 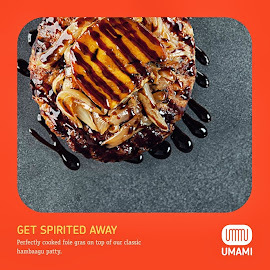 And after that were all fuzz and buzz from Netizens in blogosphere, Facebook, Twitter and from different online communities of what this new mobile application for smartphones can do. Lucky for me, I'm invited. 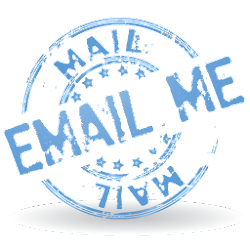 So let me take you to the next generation loyalty and rewards solutions! The pioneering mobile app developer and digital marketing solutions company - Mobile Optima Inc. introduces a breakthrough in customer loyalty program that's inspired by security, innovation and most importanly, convenience! said Mobile Optima Chief Marketing Strategist Jerry Ilao. Perxclub has the top and our go-to brands in the metro ranging from retail shops, restaurants, snacks and beverages and even service brands so you don’t have to fill out multiple loyalty card registrations ever again. Just by downloading the free Perxclub mobile app, you can simply collect Perxtamps (or digital stamps) everytime you purchase and you’ll be on your way of earning exciting rewards and freebies. When it comes to security and data keeping, Perxclub has a remote data back-up system so there’s no need to worry of losing your hard-earned stamps, even when you lose your phone just by downloading the app again, all your old Perxstamps and existing rewards will be automatically synchronized to your new phone. UPDATES APPENDED: Perxclub 2.0 is initially available for iPhone and iPad and soon for Android devices. 1. Refresh your current Perxclub Blue app to save your stamps. 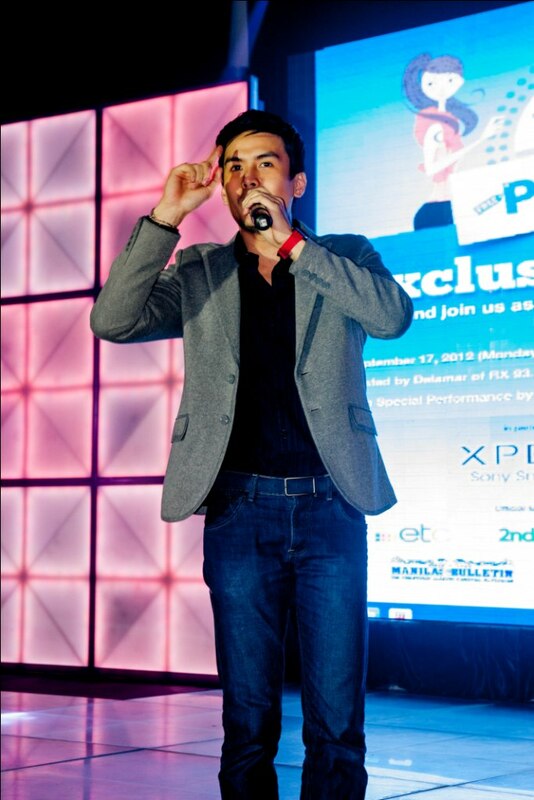 The Perxclub exclusive launch was attended by almost 200 guests who enjoyed sumptous dinner at the start of the event, with Perxclub partner merchants giving away freebies and treats to guests and VIPs. 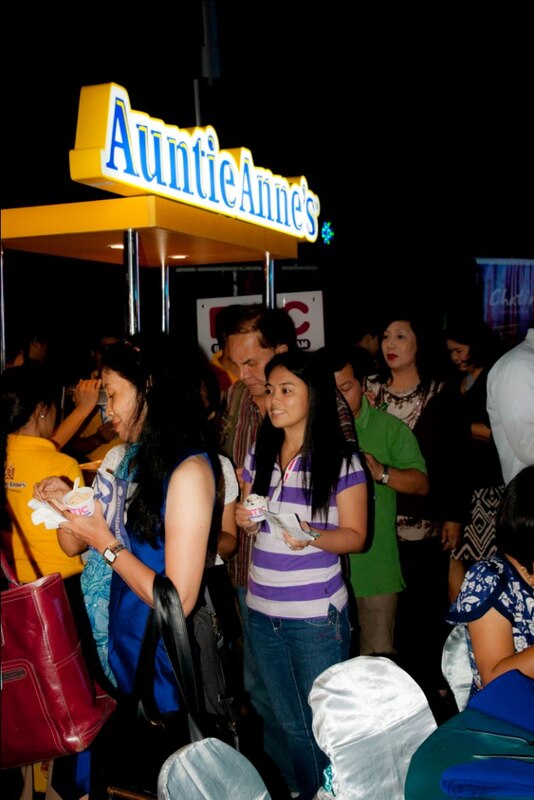 The event was hosted by DJ Delamar Arias of RX 93.1's The Morning Rush who entertained everyone with her wit and charm. And I had a chance to meet and talk to her on her dressing room. And oh! 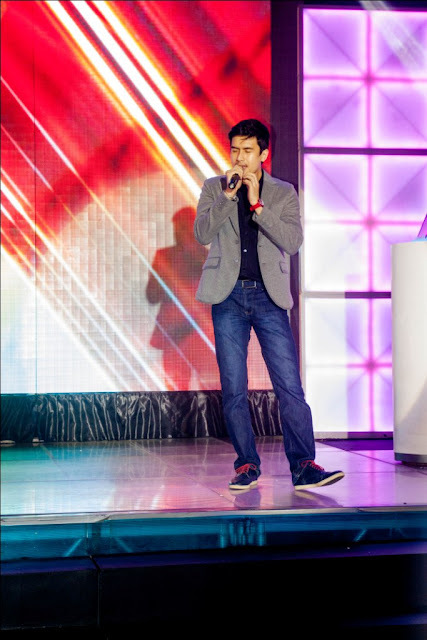 The Asiansation Christian Bautista was there. He totally has an amazing voice and is one of OPM singers that I like. And yes, Erik Santos too. LOL! And guess who I spotted? 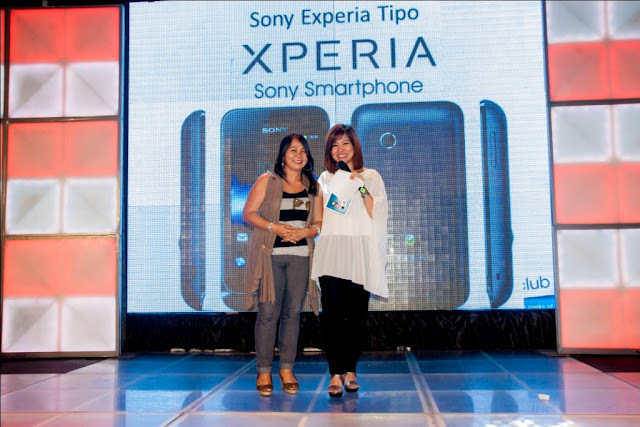 Lifestyle blogger Jing Javier won the biggest prize of the night, the Sony Xperia Tipo! 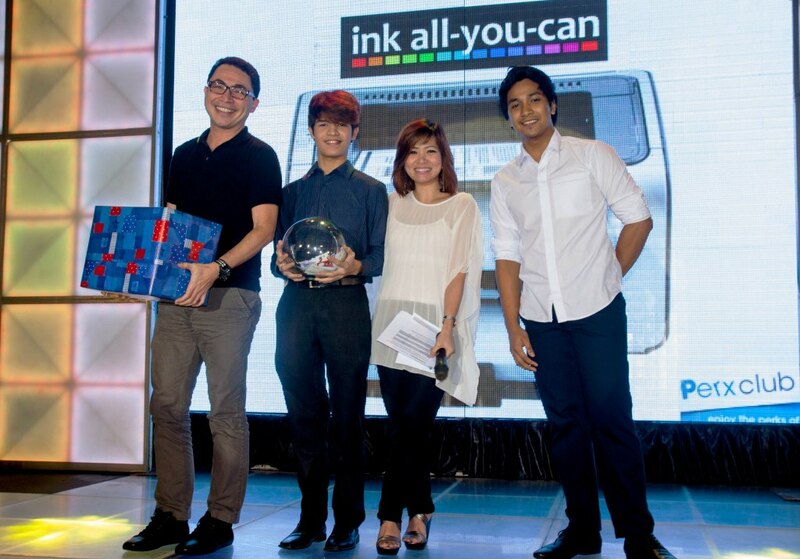 One of the guests who took home a brand new HP Laser Printer from Ink-All-You-Can! Winners of the Hunt for the Perxcode game! More social. More interactive. More rewarding. There's a lot to discover! Perxclub thus make carrying cards a lot easier. 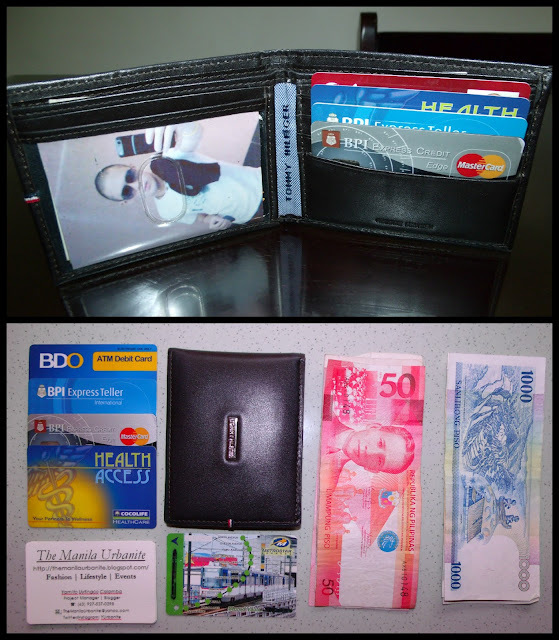 I also deal with the bulky wallet problem because of several cards in my wallet. Looks very promising but seems complicated as of now. Hope it picks up and be popular. 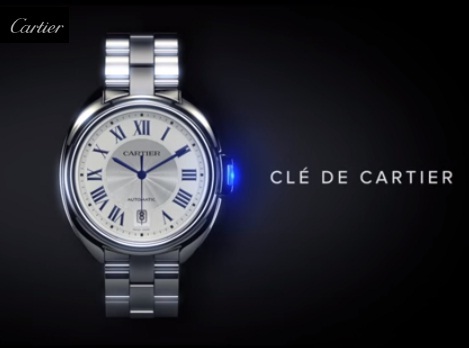 Perxclub makes shopping experience fun and easy! Thank God this is in the Philippines! 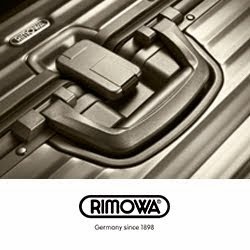 You may think it's complicated, but I assure you it's 100% convenient and easy to use! Best way to know is downloading the FREE Perxclub mobile app and see for yourself. 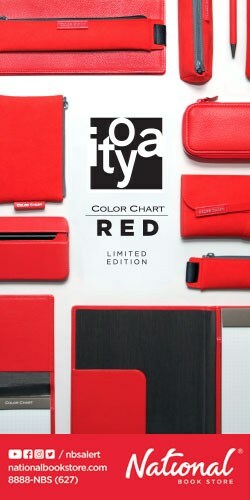 Quirky - I've never been too big a fan of loyalty programs since the associated fees often outweigh the benefits offered. But I'll try to give this one a further look. Well, I hope they'll release the version for Android. I think its fun! Finally! Sa wakas we have like this. 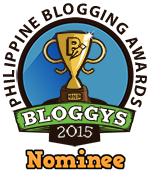 Thanks Manila Urbanite for sharing! 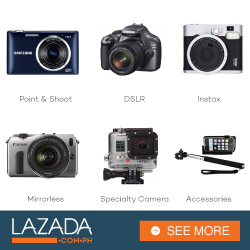 Bakit pang iPhone lang! Luge!! BB ako eh! 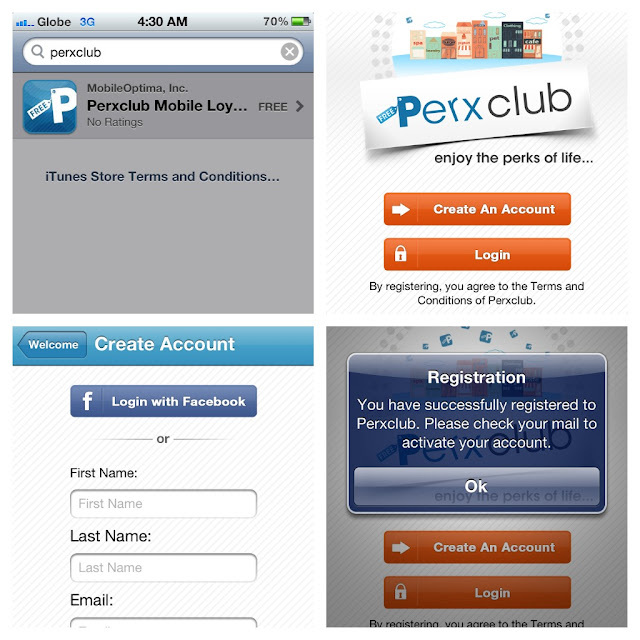 It's nice to know that Perxclub, a mobile app that promotes a customer loyalty program, is finally available. But why bother when Tagbond, a social media marketing and payment platform, has already been built, released and used by over 70 businesses already? Aside from the deals, discounts and rewards, Tagbond also uses NFC and QR code technologies to maximize its potentials!